A Nigerian is reported to have acquired and now runs London Gatwick Airport. 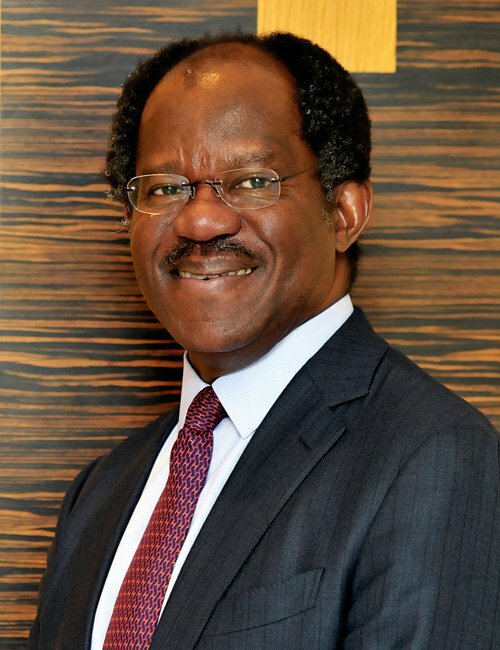 Adebayo Ogunlesi, 56, is the chairman and managing partner, Global Infrastructure Partners (GIP), an independent investment fund based in New York City with worldwide stake in infrastructure assets, is the new owner of the London Gatwick Airport. Adebayo Ogunlesi attended the prestigious King’s College, Lagos. He is a member of the District of Columbia Bar Association. He was a lecturer at Harvard Law School and the Yale School. Ogunlesi has lived in New York for 20 years and is active in volunteer work. But he also cultivates his ties to Africa. 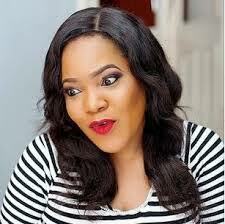 He informally advises the Nigerian government on privatisation. Prior to his current role, he was executive vice chairman and chief client officer of Credit Suisse, based in New York. He previously served as a member of Credit Suisse’s Executive Board and Management Council and chaired the Chairman’s Board. Previously, he was the Global Head of Investment Banking at Credit Suisse. Since joining Credit Suisse in 1983, Ogunlesi has advised clients on strategic transactions and financing in a broad range of industries and has worked on transactions in North and South America, the Caribbean, Europe, the Middle East, Africa and Asia.